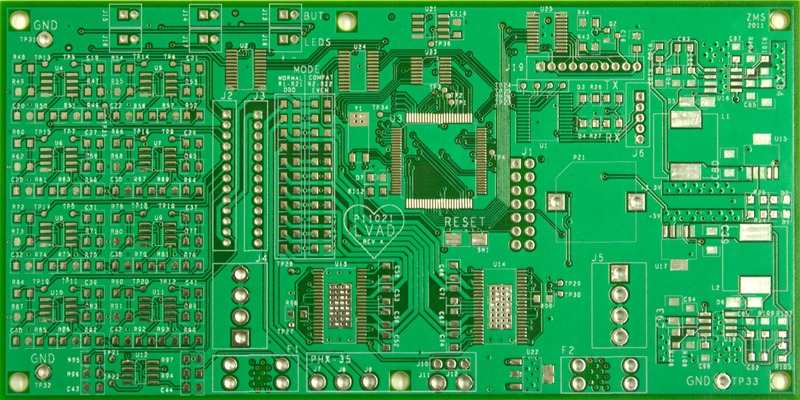 When it comes to having your own PCBs (printed circuit boards) produced, there are a huge number of manufacturing options to consider. One of the most important options is which surface finish is best for your board. 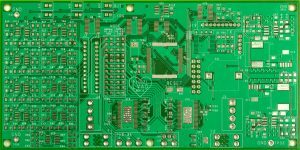 Fortunately, freetronics have put together a guide explaining the pros and cons of various surface finishes to help you make an informed decision next time you manufacture PCBs. You can find the full guide at the following link.